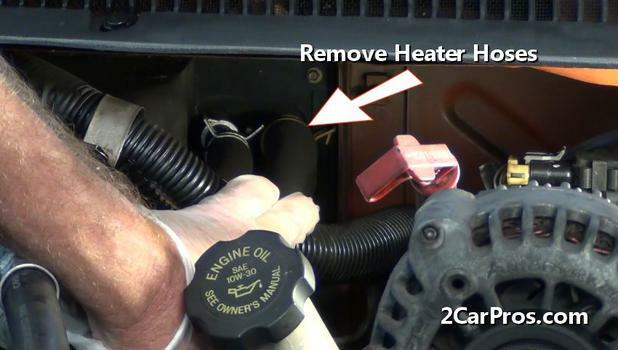 Step by step guide on how to replace an automotive heater core, though each car is different in complexity, these steps outline the basic procedure. Begin with the vehicle on level ground, engine cold, with the emergency brake on. 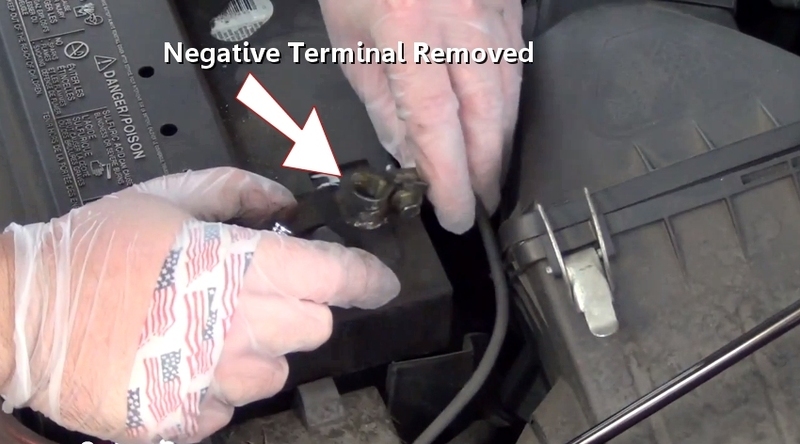 Step 1 - Locate and remove the negative battery cable, move the cable end far enough away to avoid an accidental connection. 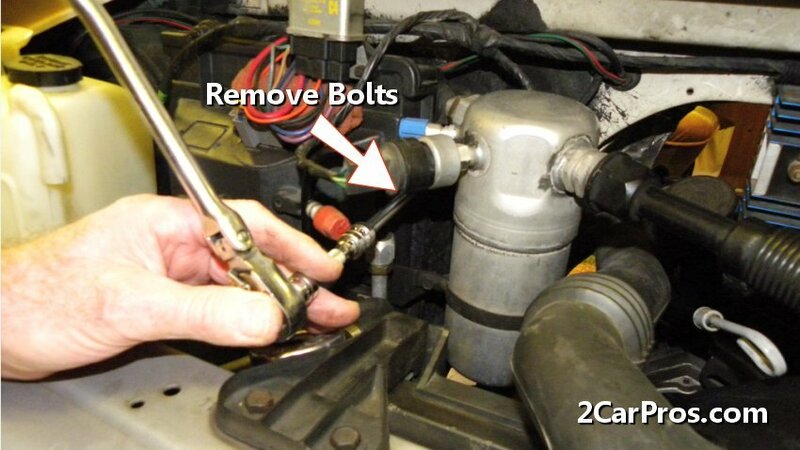 Step 2 - Release the radiator cap (engine cold), and loosen the radiator drain valve, have a fluid basin ready. 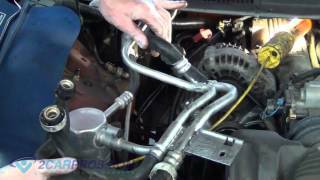 Step 3 - Some vehicles utilize a common plenum for both heater core and A/C evaporator core, these types will require the refrigerant be evacuated from the system, once evacuated, disconnect heater hoses and necessary A/C equipment. 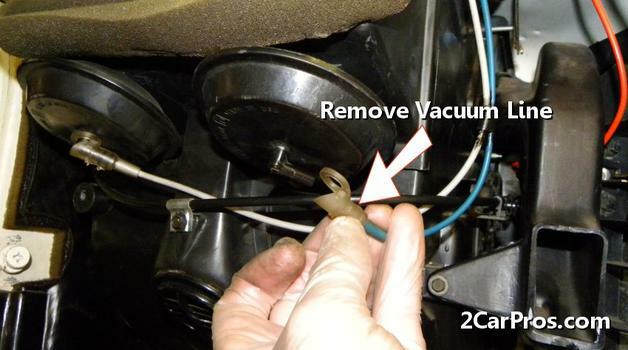 Step 4 - Using the hose clamp removal tool, loosen and remove the heater hoses from the heater core inlet and outlet fittings. 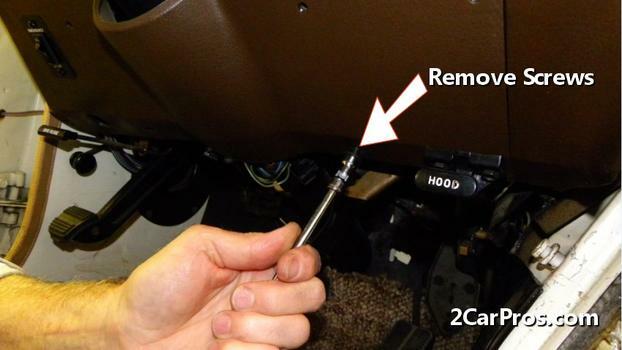 Step 5 - After the heater hoses have been removed, locate and remove upper dash mounting screws. 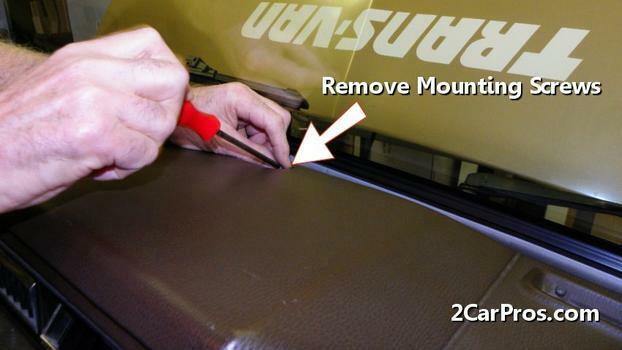 Remove any mounting hardware across the top of the dash assembly, which is usually covered by pop-in trim pieces along the base of the windshield. 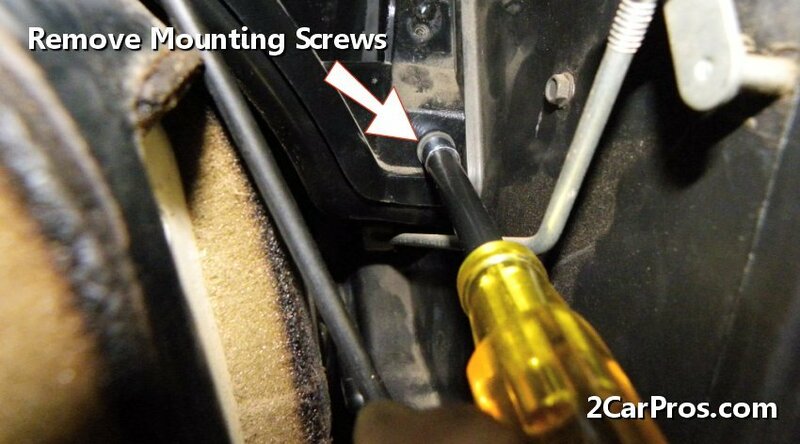 Step 7 - Using a small socket or screw driver, remove mounting screws to gain access to the lower steering column mounting bolts. 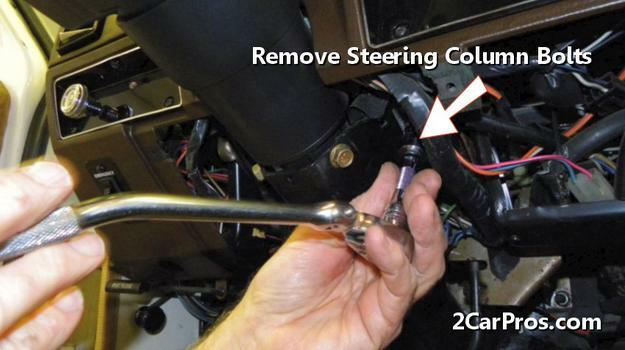 Step 8 - On the drivers side of the vehicle you will need to lower the steering column to allow for the dash to rotate for clearance. This is done by removing the shift indicator cable (if applicable), then removing the nuts/bolts that hold the column to the dash assembly. This will allow the column to become loose from dashboard. In most instances allowing the column to rest on the drivers seat will supply sufficient room. Locate the dash mounting hardware on the left side of dash and remove them. Step 10 - Slowly pull away from firewall while keeping an eye out for any wiring or vacuum lines, once back far enough, support dash assembly in a position that will allow for enough room to remove the heater plenum. 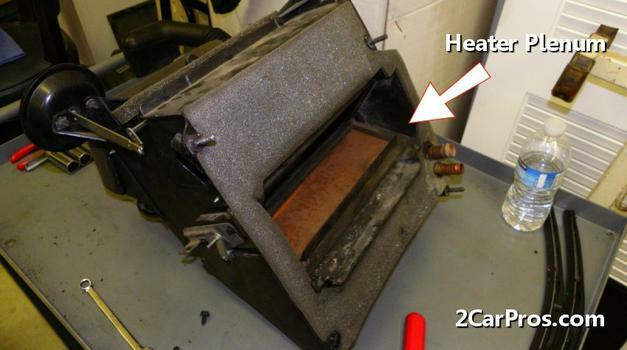 Step 11 - Once the necessary obstructions have been removed, the heater box will be exposed. 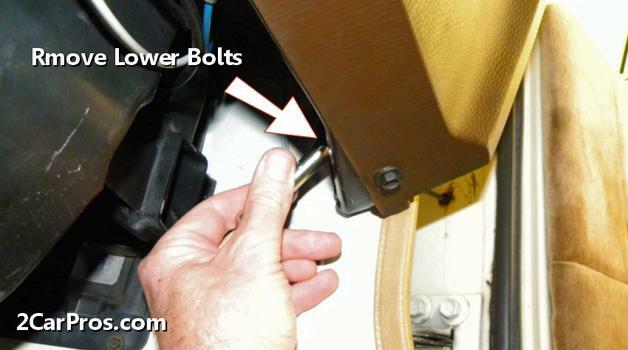 Step 13 - Locate inner heater plenum mounting bolts and screw and remove them. 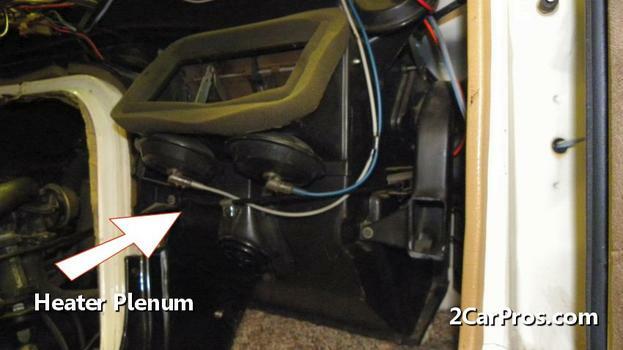 Step 14 - Inside the engine bay, locate the heater plenum mounting bolts and remove. Remove all mounting hardware holding the plenum assembly to the firewall, Remove all duct work including windshield duct and air distribution ducting. 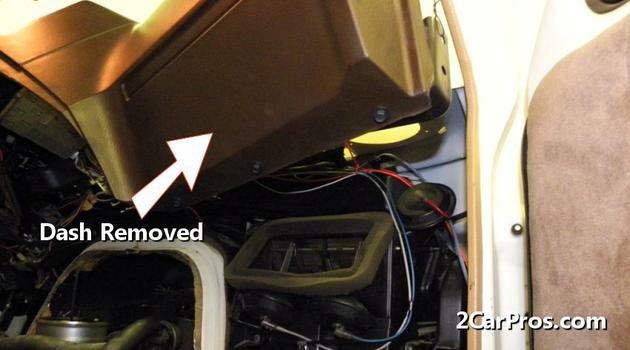 This will allow the heater box plenum to become free of the vehicle which will allow removal of the unit. Step 16 - After the heater plenum has been removed, place plenum assembly on suitable work area for disassembly. 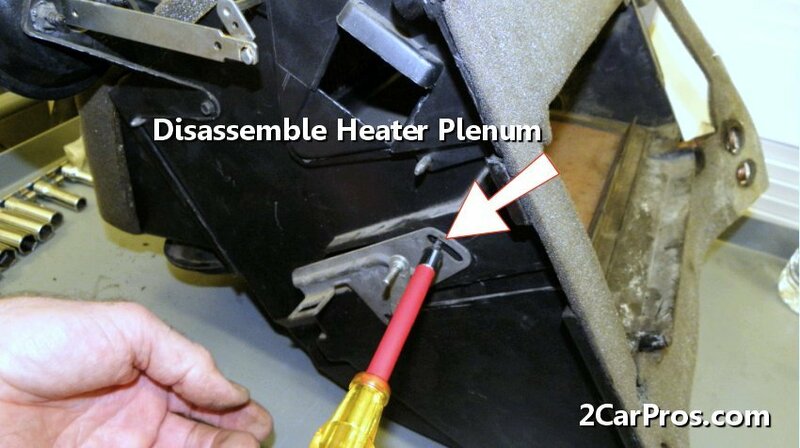 Step 17 - The heater core plenum is designed to fit each vehicle individually so configuration will vary. 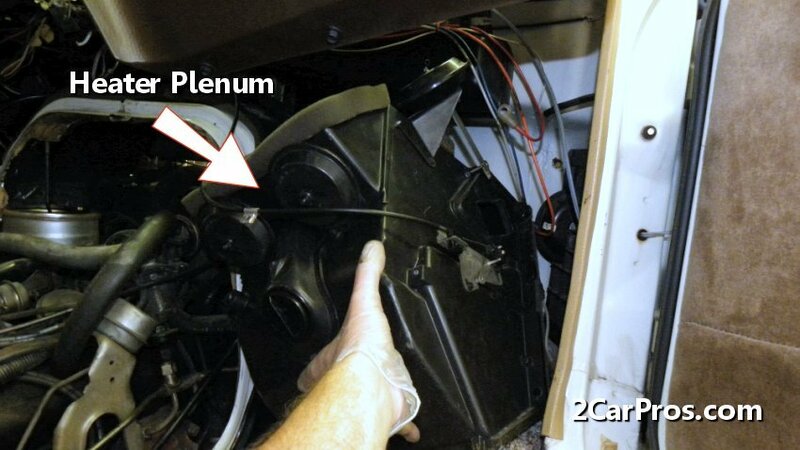 Step 18 - After the heater plenum has been removed, locate and remove plenum screws to dissemble to gain access to the heater core. 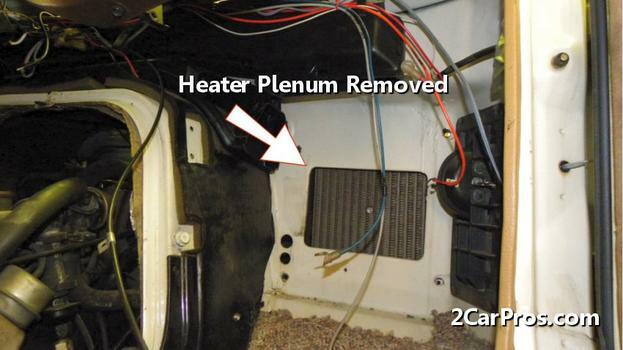 Step 19 - Once all mounting screws have been removed, gently pull the plenum open to expose the heater core. 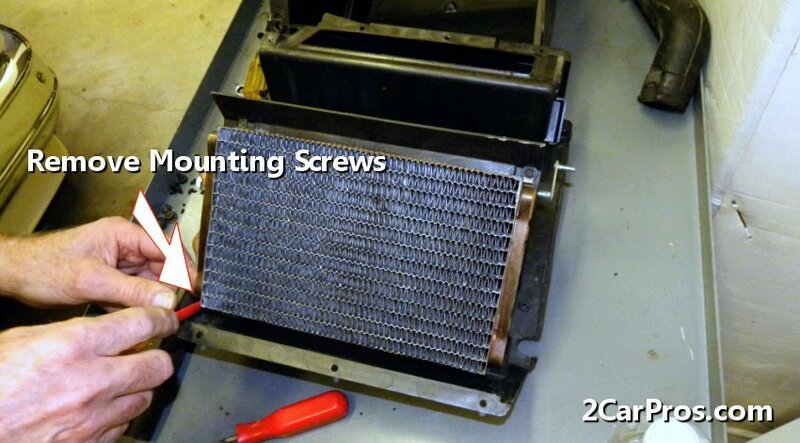 Step 20 - After the heater plenum has been separated, remove the mounting screws holding the core to the housing. Step 21 - Then, gently lift the core from the housing mounts. Step 22 - Once the worn core has been removed, match the new core to ensure a proper installation, reverse these steps to reassemble. Install new core in the plenum assembly carefully to avoid damage, reassemble the plenum accordingly. Clean and inspect the heater box to make sure seals and gaskets are in good condition and reusable. After completing the job, recharge the air conditioner (if needed.) Recheck the system for leaks while testing the blend door operation, verify all dash functions operate properly. Use caution when installing the heater core, these units are made of thin metal and plastic and are easily broken. 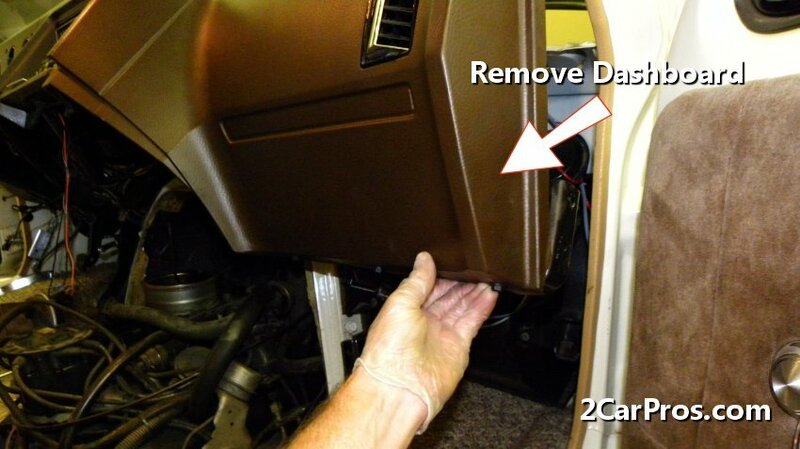 Use a digital camera/phone to take pictures during the dis-assembly process, this will aid in reassembly if things get complicated. The glove box will need to be removed in most cases to allow access. Some plenums have a small door, others will have to be disassembled to gain access to the heater core. 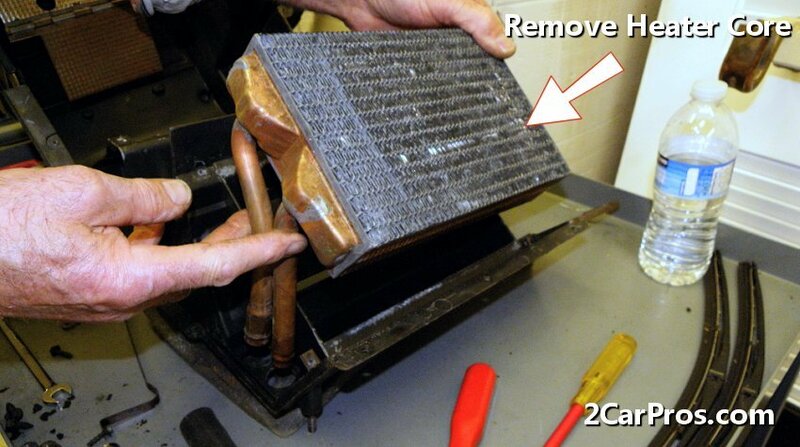 The heater core is similar to the radiator located in the vehicle’s cooling system. The blower motor forces air through the core and into the air duct system allowing temperature controls which enable defrost floor and front vent modes. 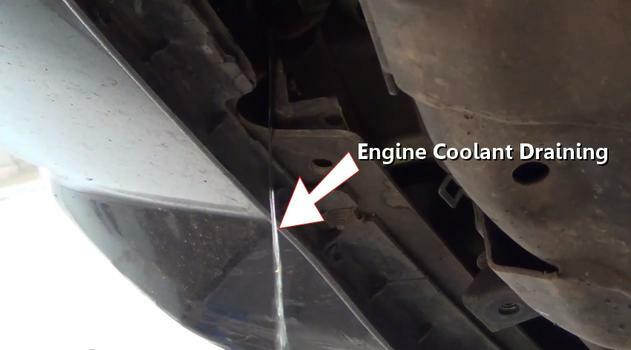 The most common cause of heater core problems is neglect, cooling systems need to be serviced on a regular basis, coolant can become corrosive and will cause deterioration of the core. 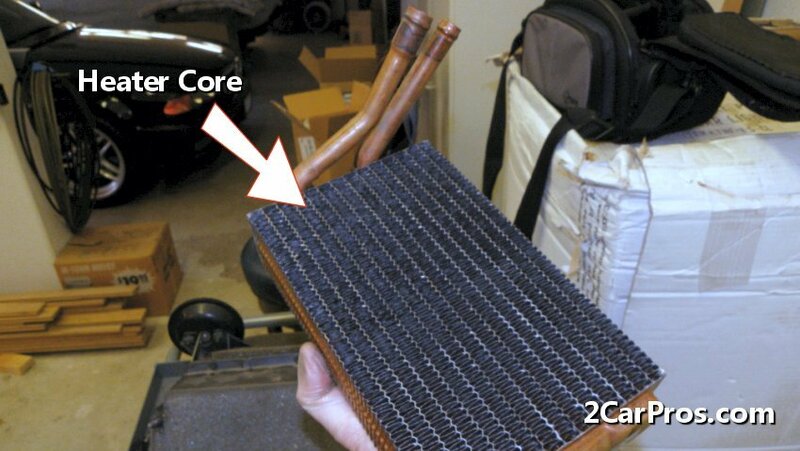 Always use a quality replacement heater core. 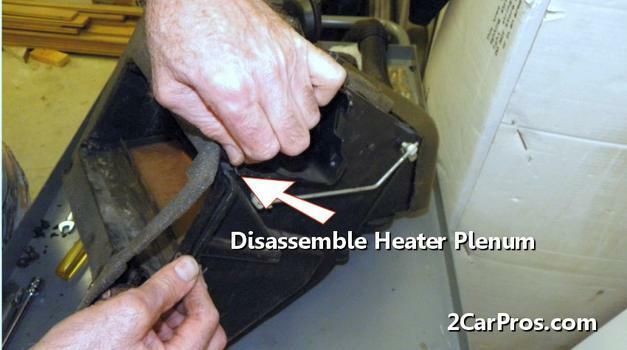 Check the condition of the heater hoses. After disconnecting the battery, allow a minimum of 10 minutes before working around the air bag system. 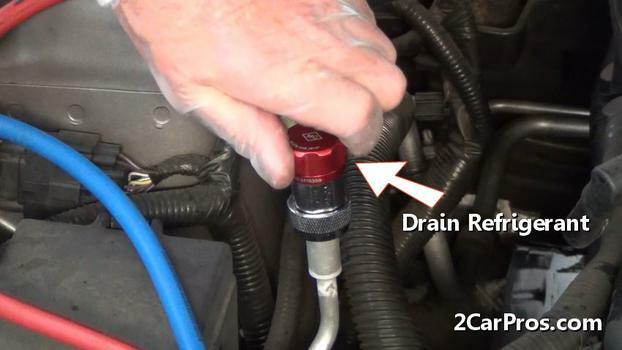 Ensure the roundness of the heater core hose fittings to help provide a proper seal.